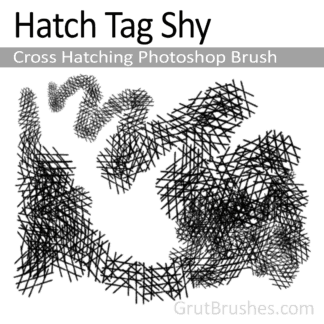 View cart “Hatch Thickets – Cross Hatching Photoshop Brush” has been added to your cart. 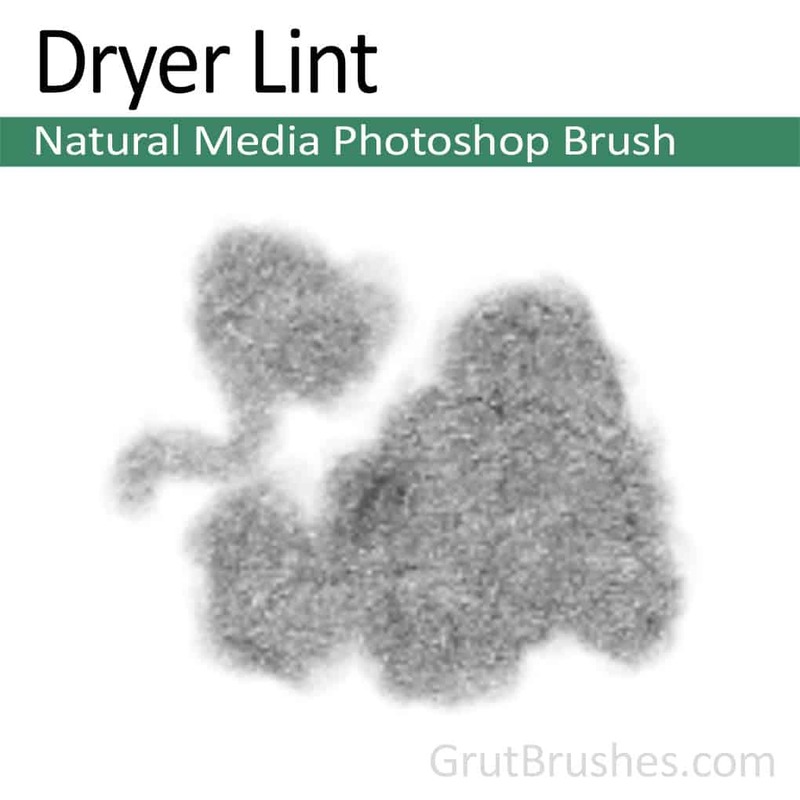 A natural media brush with a soft fluffy texture. 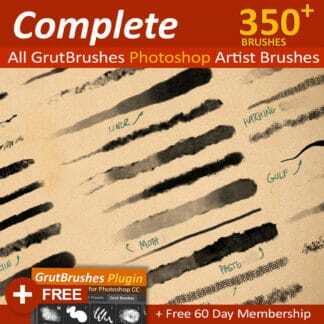 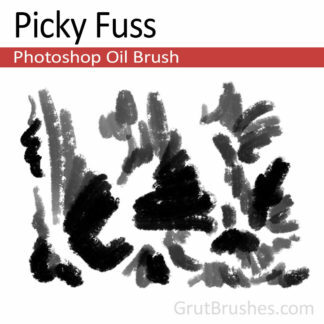 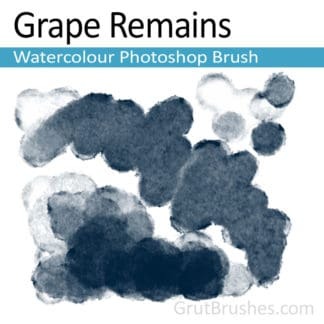 This brush soaks in and gets darker with multiple passes.